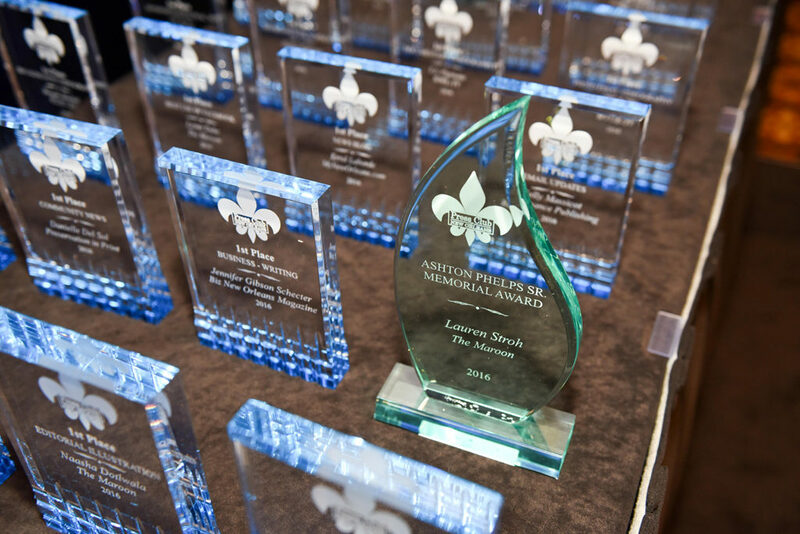 The Press Club of New Orleans has announced the finalists for the 60th annual Excellence in Journalism Awards Gala. Congratulations to all of the nominees! See a list of finalists here.